MON, MARCH 25, 2019 - Rivera signed a minor-league contract with the Mets on Monday, Tim Britton of The Athletic reports. 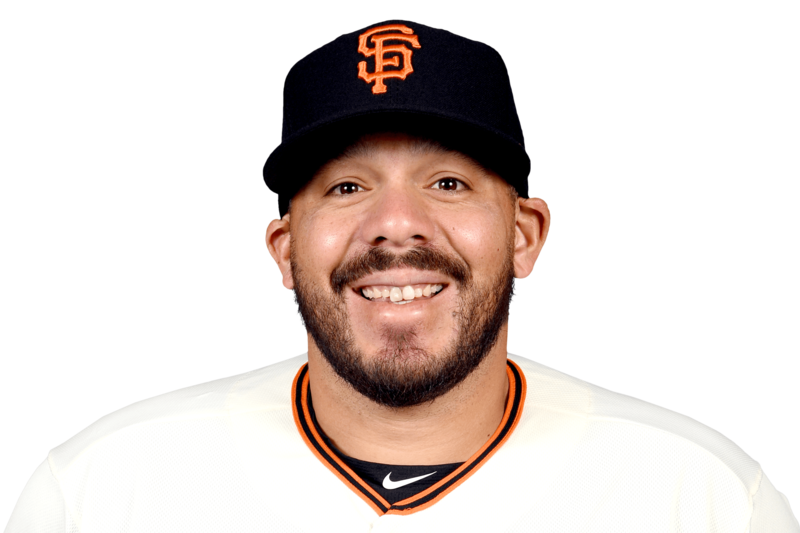 Rivera will join the Mets after being cut loose by San Francisco over the weekend. The veteran backstop will provide insurance at catcher with Devin Mesoraco contemplating retirement and Travis d'Arnaud (elbow) looking like a candidate to open the season on the IL.